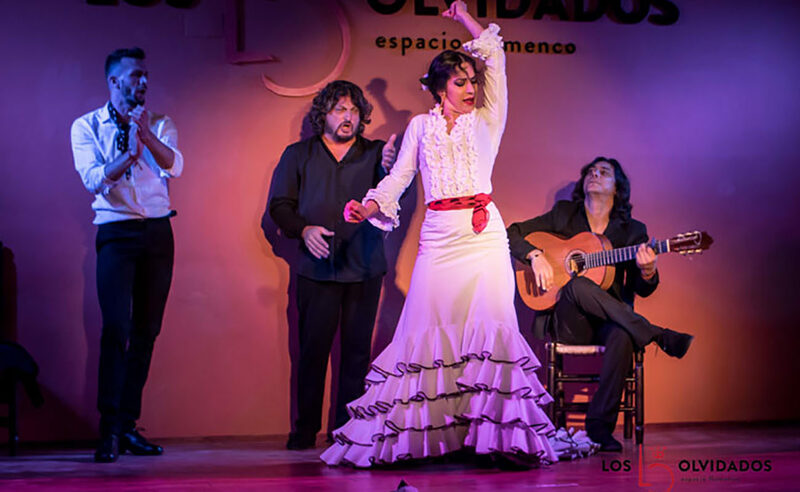 Eva la Yerbabuena, Mercedes Ruiz, Paco Cepero, Gerardo Núñez, Niño Pura, Mercé and Tomatito, José Antonio Rodríguez, Manolo Sanlúcar and Cañizares, in the lineup of the Córdoba Guitar Festival. From July 4th to July 13th, 2019. The Córdoba Guitar Festival will take place from July 4th to July 13th, 2019. The slogan of this edition — it’s 39th — is The Guitar… Our Heritage. To the usual stages of Teatro Axerquía, Gran Teatro and Teatro Góngora will be added others as iconic as the Córdoba Mosque, the Medina Azahara and the courtyards of the Viana Palace, as well as various venues in the Judería (Jewish Quarter). “The Mosque-Cathedral, in the 35th anniversary of its UNESCO designation as World Heritage Site, the historic city center, in its 25th anniversary as World Heritage Center, the Courtyards, declared UNESCO’s Intangible World Heritage together with the newly-incorporated Madinat al-Zhara, will have in this edition of the Festival an importance revealing how much we owe to those corners of Córdoba that shine year-round by their own right. Those four UNESCO-honored locations that are part of our daily lives and which we protect zealously will be part of this guitar festival, as its ideal soundtrack”, explained Isabel Ambrosio, mayor of the city, during the presentation of this event. Over two dozen shows will be featured in the concert lineup of the current edition of the Córdoba’s Guitar Festival. Artists of the stature of Saxon, Ida Nielsen, Stanley Clarke, Lila Downs, Rozalén, Iván Ferreiro, Lucky Peterson, Marea, Barrueco, David Russell and Miguel Ríos will be part of the cast. 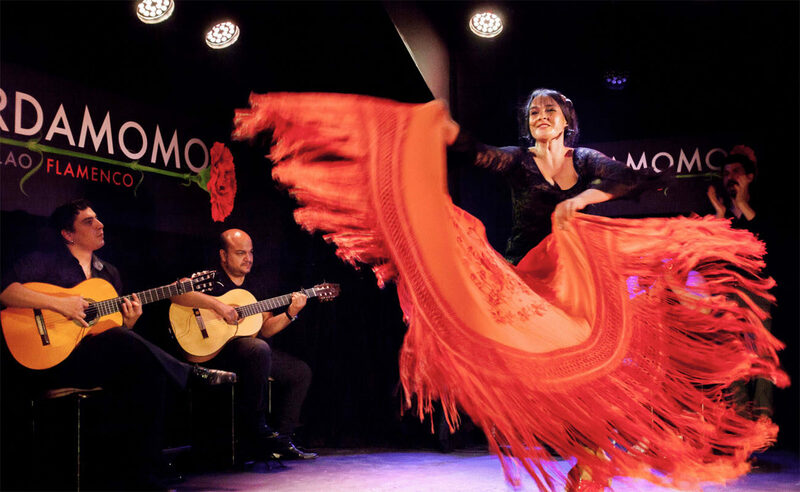 Yet, as can be naturally expected, flamenco artists such as Eva la Yerbabuena, Mercedes Ruiz, Paco Cepero, Gerardo Núñez, Niño Pura, Mercé and Tomatito, José Antonio Rodríguez, Manolo Sanlúcar and Cañizares will also take part. Besides, the Festival will pay tribute to three great artists in the history of the guitar. The first of them is the master Joaquín Rodrigo, in the 20th anniversary of his death. 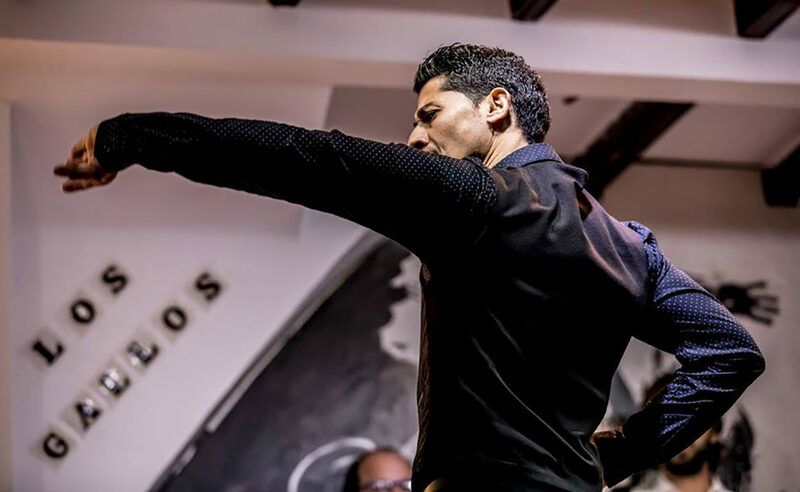 The Mosque’s Naranjos Courtyard will host Juan Manuel Cañizares and Jose María Gallardo del Rey whom, together with the Orquesta de Córdoba, will perform Concierto de Aranjuez, besides several of their own compositions honoring the master. The second tribute will honor Leo Brouwer in his 80th birthday. A concert will be performed featuring this master and his works, with the premiere of the Choir Leo Brouwer, directed by Javier Sáenz-López, the guitarist Javier Riba, Cuarteto de la Habana and the Orquesta de Córdoba, all of them musicians closely associated with this master. Last but not least, the guitarist Víctor Monge Serranito will be honored in this edition due to his outstanding career, being the topic in the traditional Study Conference that every year features one great guitarist. 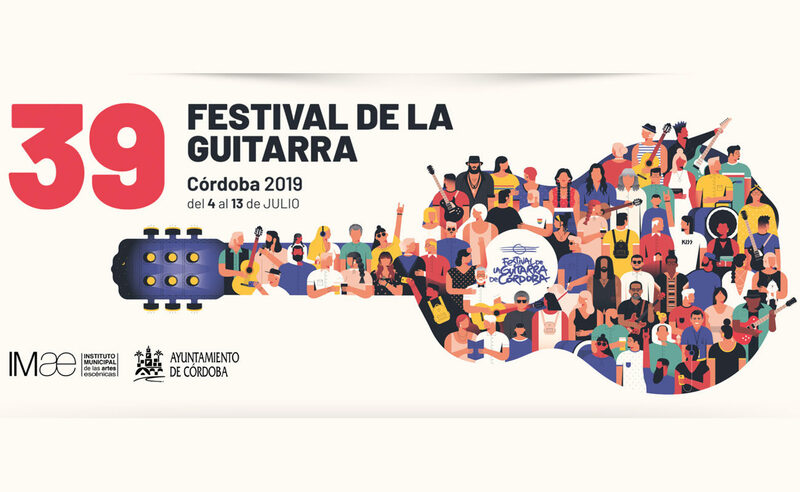 The Córdoba Guitar Festival will get started on Thursday, July 4t, 2019, with two shows. 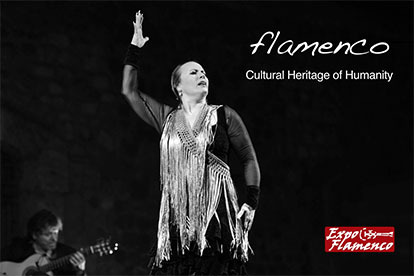 At 8:30 PM in the Gran Teatro de Córdoba Eva Yerbabuena will present her successful show Cuentos de Azúcar. Then, the Teatro de La Axerquía will rise its curtain for the first great concert of this edition, by the Mexican singer and composer Lila Downs, who will perform in the Festival to present her new singles, plus the best of her repertoire.